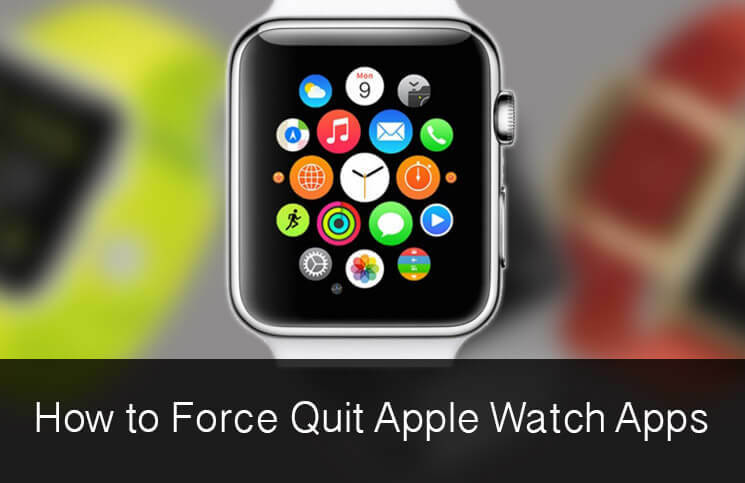 How to Force Quit or Kill Apps on Your Apple Watch? 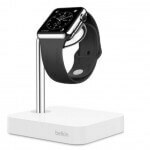 – Apple watch is one of the most recent inventions in the technological world, which is why users sometimes find it difficult to operate on the same. 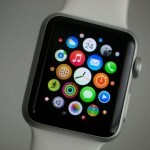 It would require some time before users are able to become a master on the apple watch. So now it is a good time to find out some hidden tricks on the watch and help improve your use. There is a smart trick available on the watch which shall help users close all the apps in one go. Well while we are talking about force closing the app, you might think why that would be required. So let me tell you about it in detail. 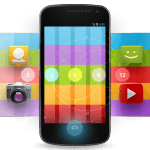 Such circumstances would arise when your device suddenly becomes unresponsive or gets stuck in the middle of something or goes not responding. 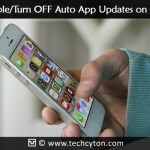 In such cases, I am sure you would want to close the apps and get back to your work. Press and hold the side button on your apple watch, unless the power down menu appears on the watch screen. Once the power down menu is in front of you, release the side button. Now, press and hold the side button if you want to force close the apps activated on the watch. Once the apps are closed, the user will be directed to the home screen on the watch. Once all the apps have been closed, you can get back to use your watch again. Press and hold the side button, unless power down comes up on your screen. Then drag the power off slider to the right side. Then again press and hold the side button, unless you are able to see the Apple logo again on your screen. This is another option which can be tried to resolve this minor issue on your apple watch. If in case you would like to reboot your watch, and then hold down the digital crown and side button together unless the watch reboots. This can also help you solve the issue on your apple watch.